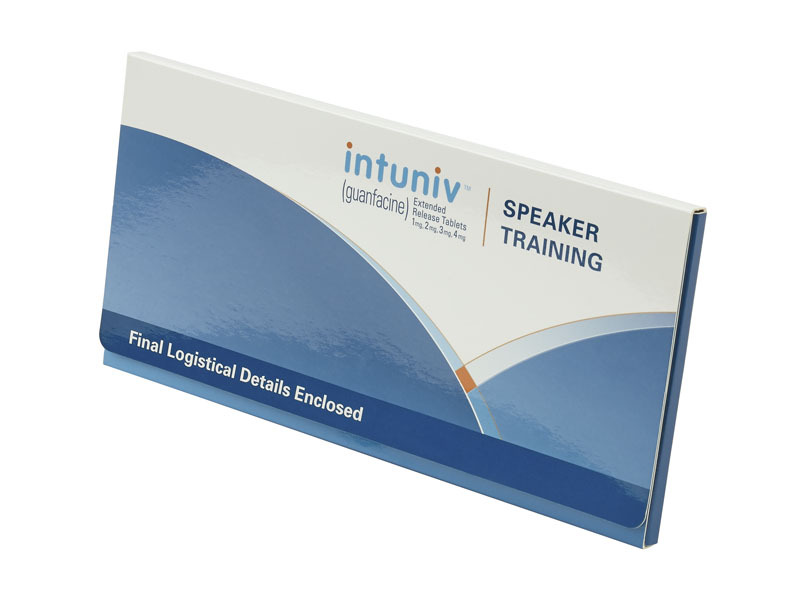 In presentation packaging, nothing can be left to chance. Rely on the Union Group to get you exactly what you need. Your needs are your own, and therefore unique. Fortunately, so is our company. 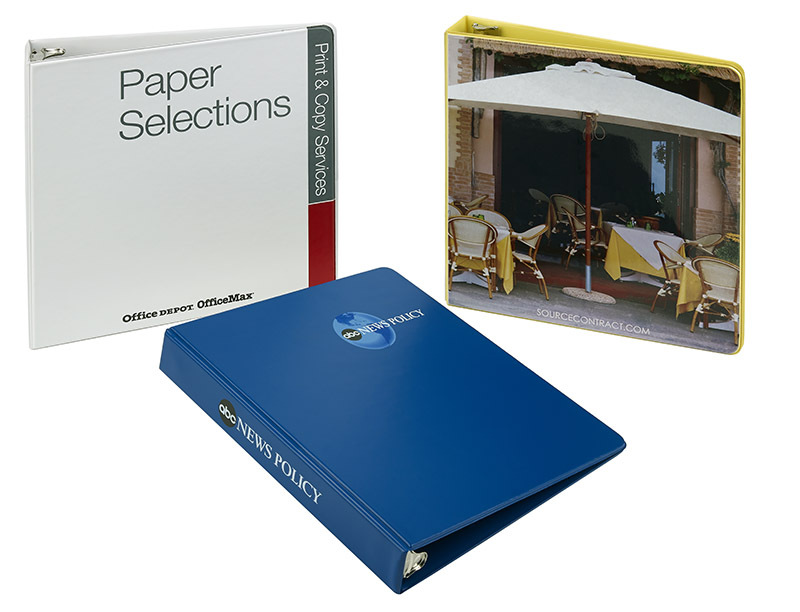 Trusted by customers from small printers to Fortune 500 Companies, the Union Group has been a leader in furnishing innovative, top-shelf brand packaging materials since 1975. 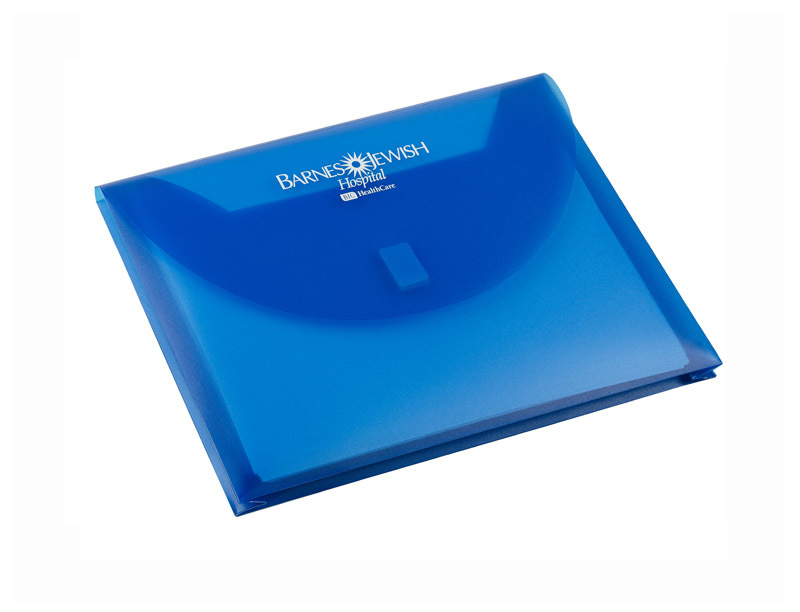 Our products include a wide array of custom marketing materials, presentation boxes, poly totes, promotional boxes, plastic envelopes and custom binders. But what truly sets us apart is our dedicated and responsive customer service. Delivering maximum value is at the core of what we do. Whether you represent a start-up or a multi-national corporation, you are our most important customer. We work closely with you to create truly customized solutions. 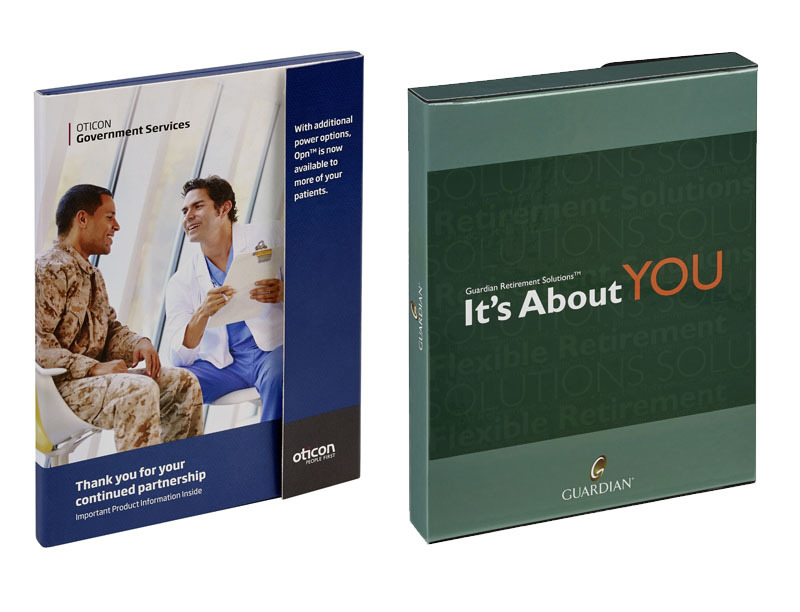 In industry after industry – from pharmaceutical to financial, insurance to education, and construction to printing, you can trust the professionals of the Union Group for the best in products and services – from concept through fulfillment. 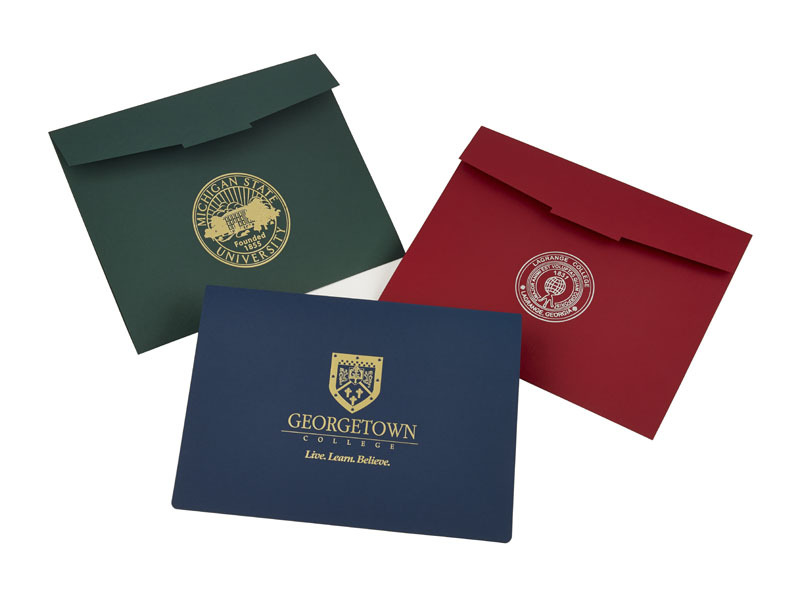 Consider the many possibilities we offer your company to look good – and convey your messages most effectively. Find a wide range for your marketing needs. 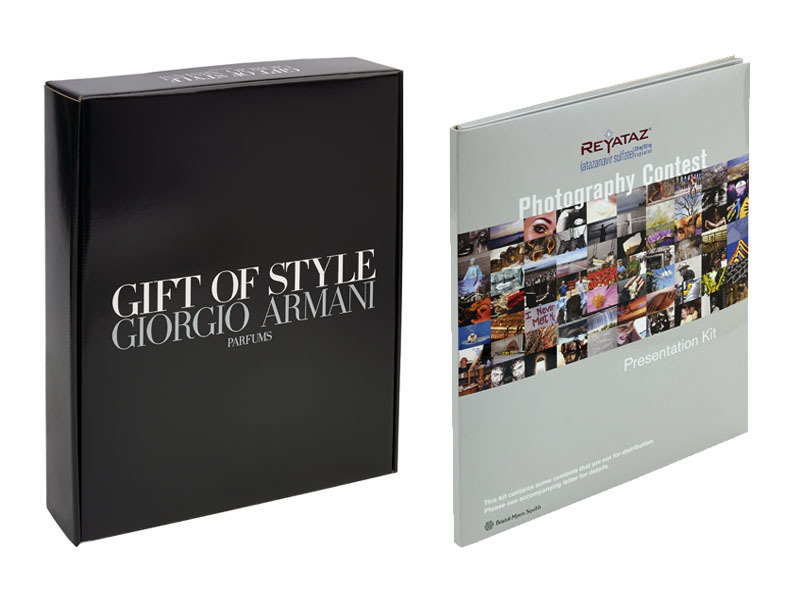 We have a variety of styles and materials to choose from. 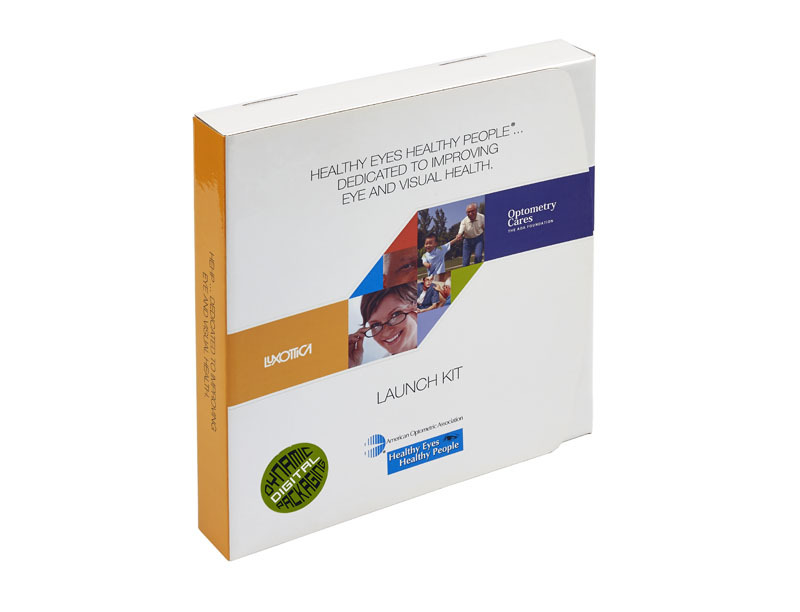 Our sales kit packaging pieces offer a distinctive point of view and express a clear and unique reason for being. If you want to say it, say it BIG! 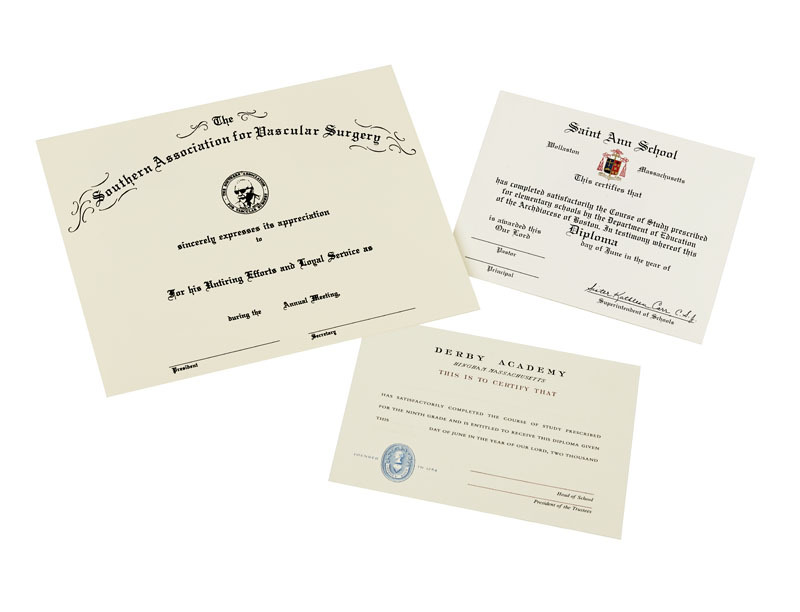 Our huge selection of quality made literature envelopes make an impactful statement! 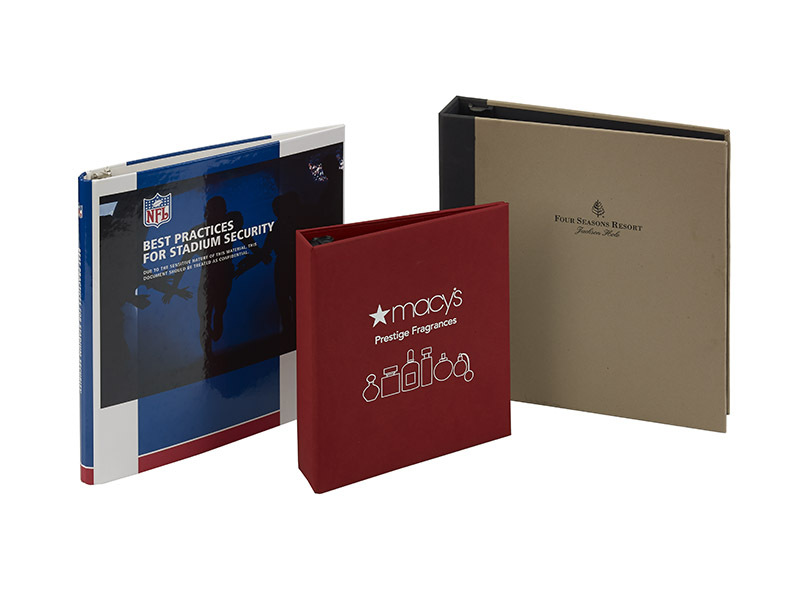 Stay organized and look professional with our two pocket folders. They come in a variety of colors and materials. 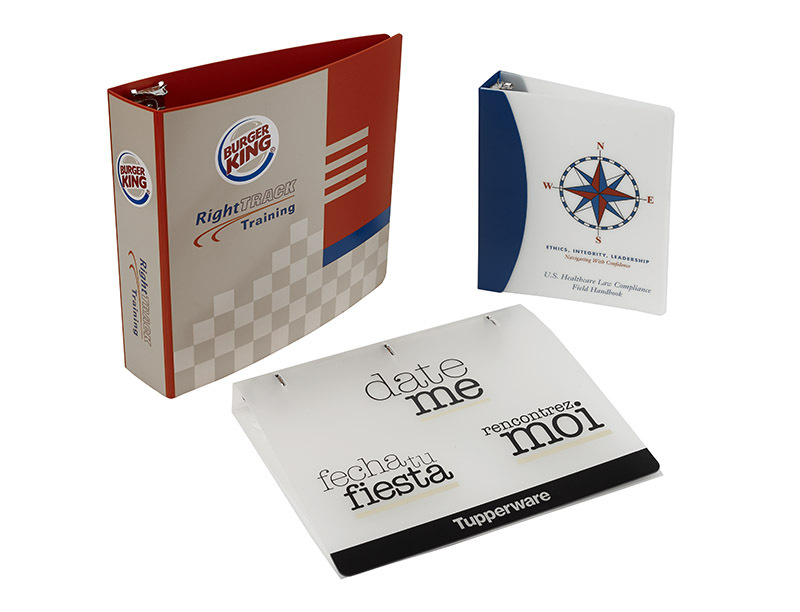 Our customized report covers will give your manuals and annual reports a professional look that strengthens your brand identity. 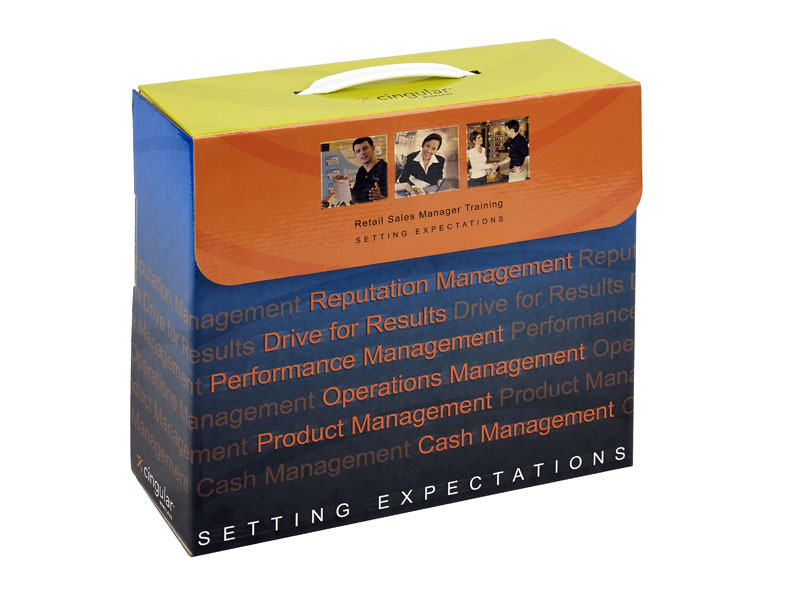 We provide a series of products such as diplomas, certificates, admission folders and kits to educational institutions. 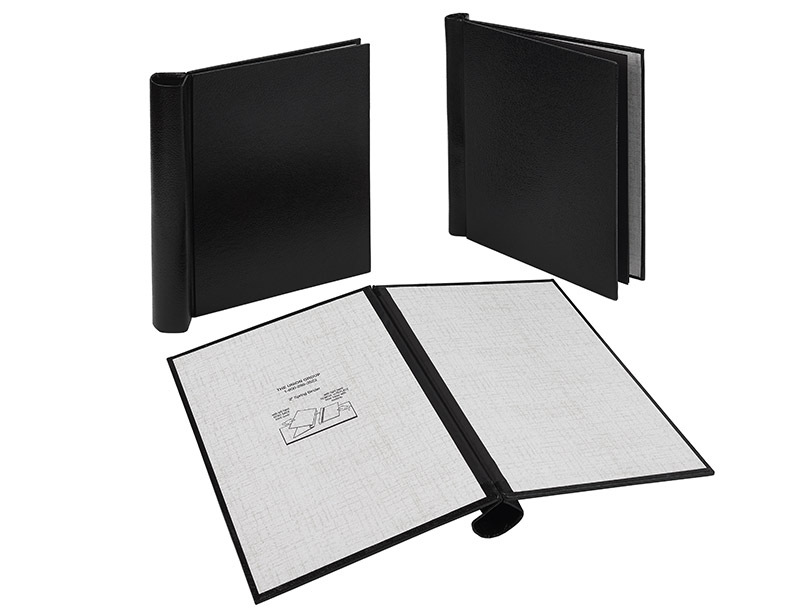 We offer more than binders and folders! 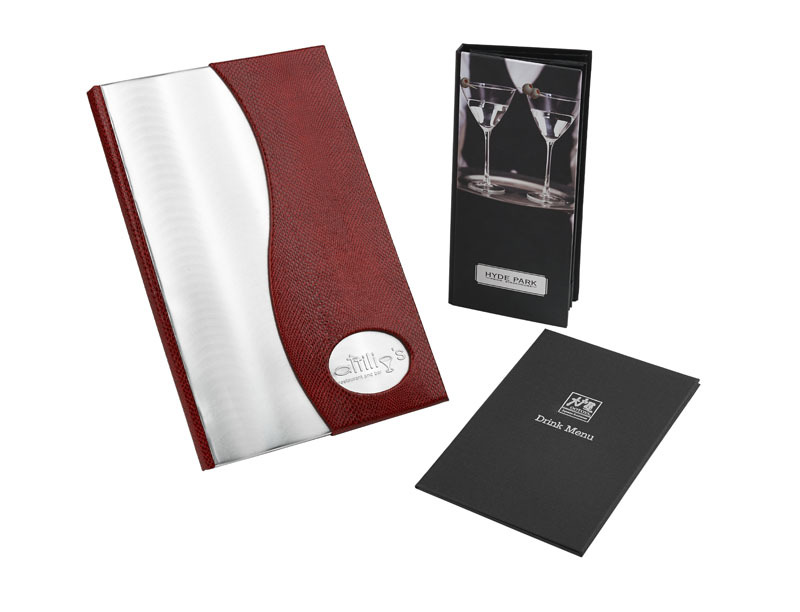 Take a look at the assortment of products we supply the hospitality industry with. Stylize and customize a container as much as you like! Choose the colors, add graphics, and brand it with your logo.